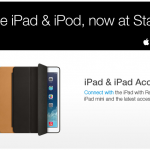 The first-generation iPad is launched in the U.S. Apple would sell 500,000 units before the end of the first week. 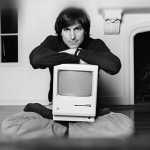 Oct. 5, 2011 At 56, Jobs dies. 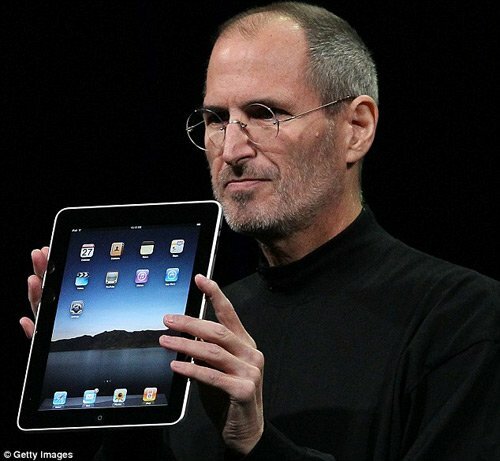 In August, he had resigned as Apple CEO and was replaced by Tim Cook. Dec. 19, 2013 Apple finally releases the second-generation Mac Pro. The cylindrical device takes up about one eighth the volume of previous models. 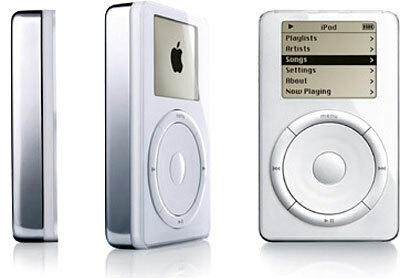 Its arrival shows that Apple hasn't forgotten its roots as an innovator. 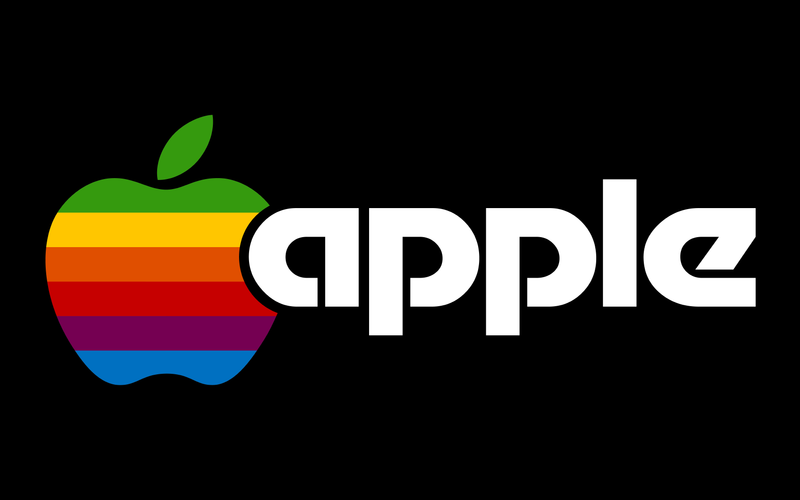 What has been your favorite Apple moment?